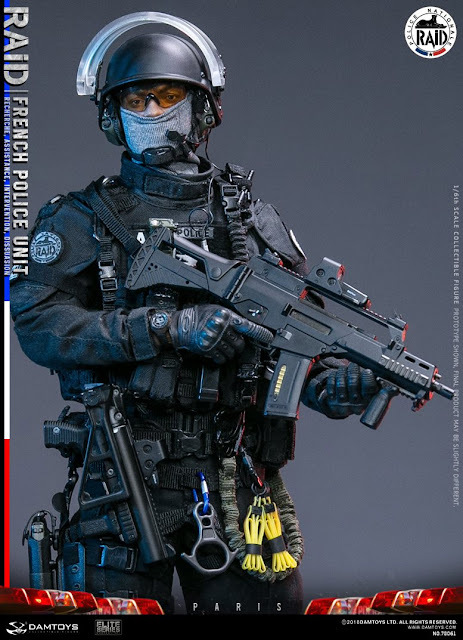 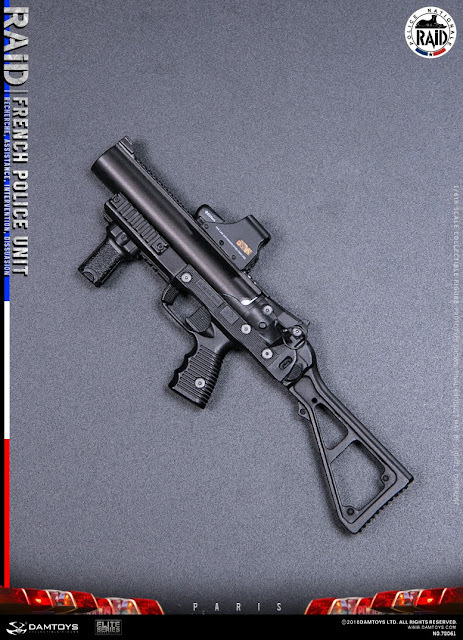 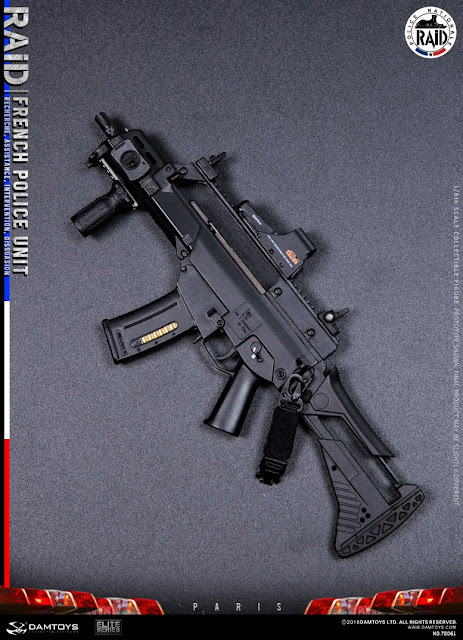 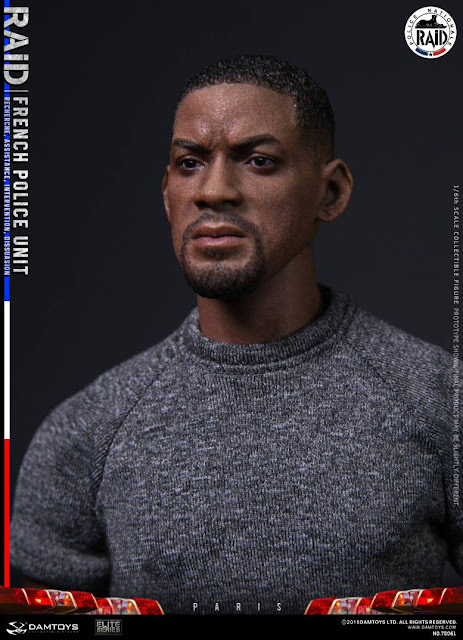 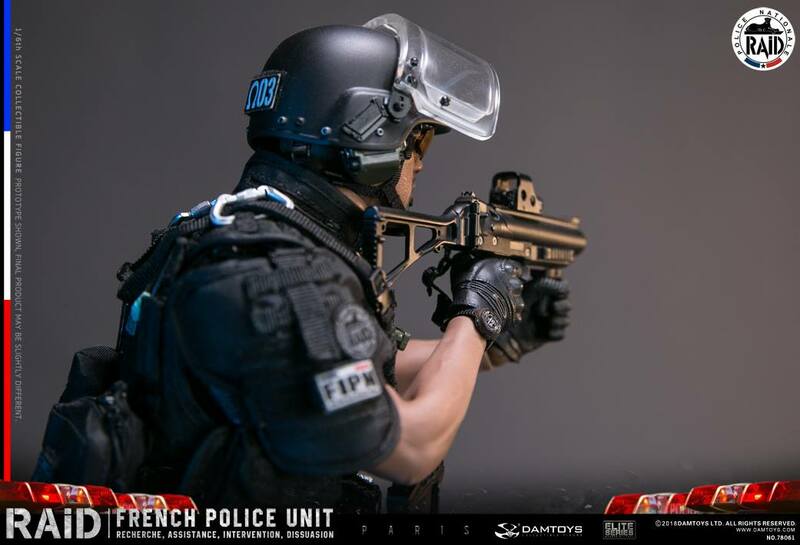 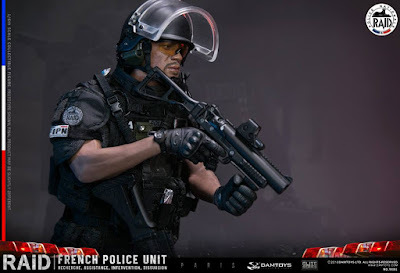 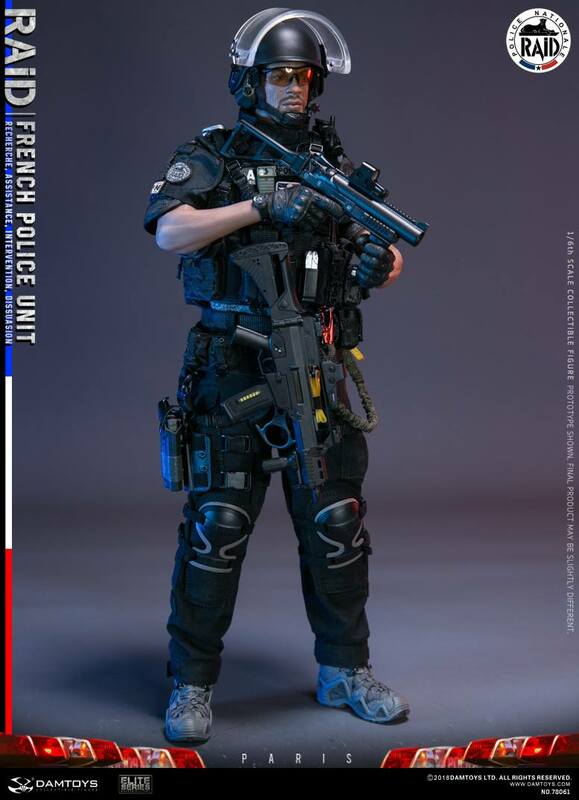 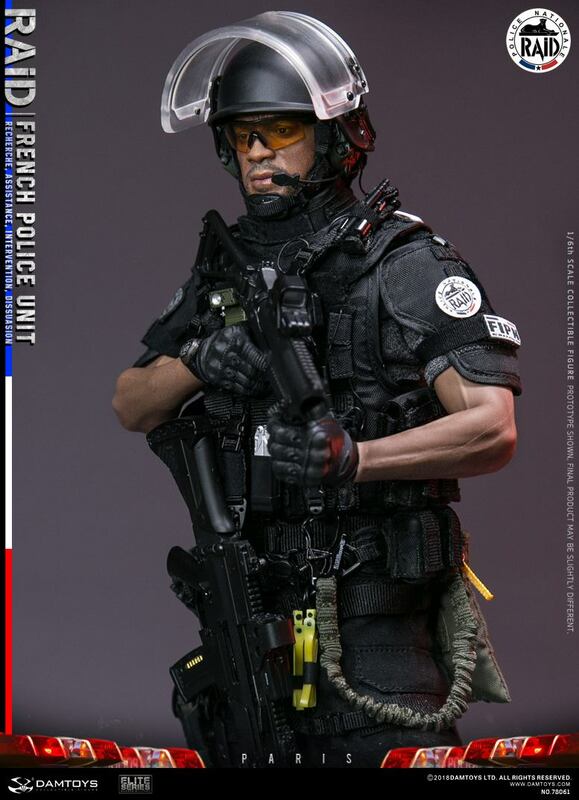 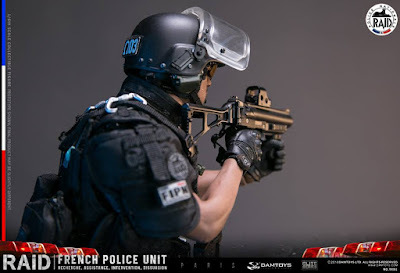 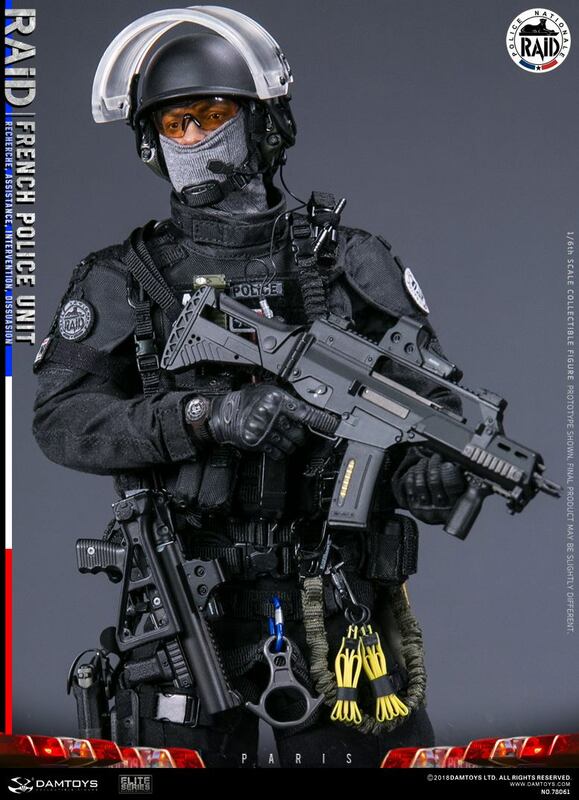 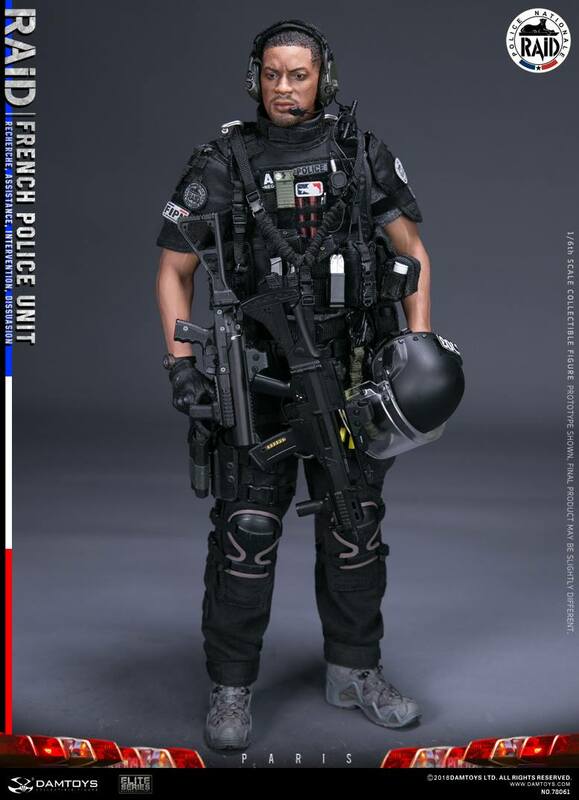 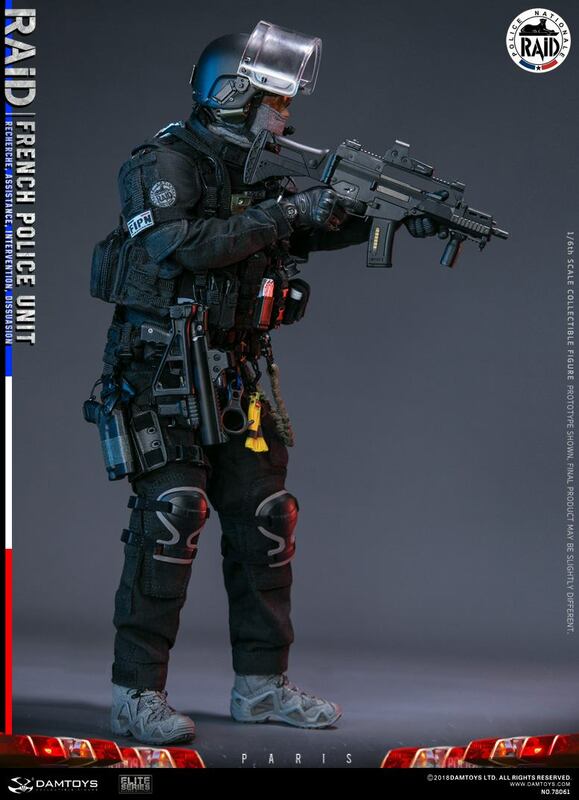 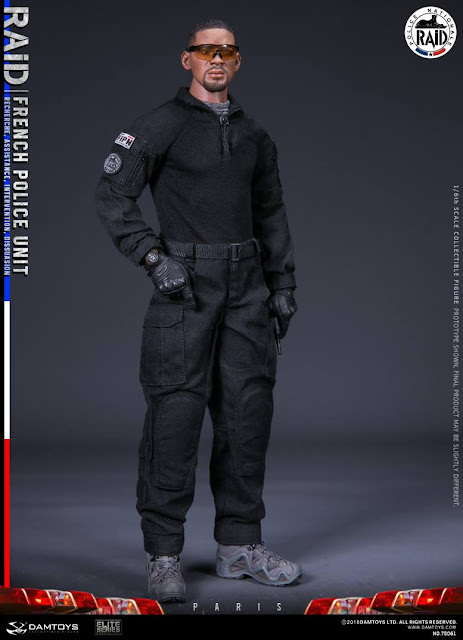 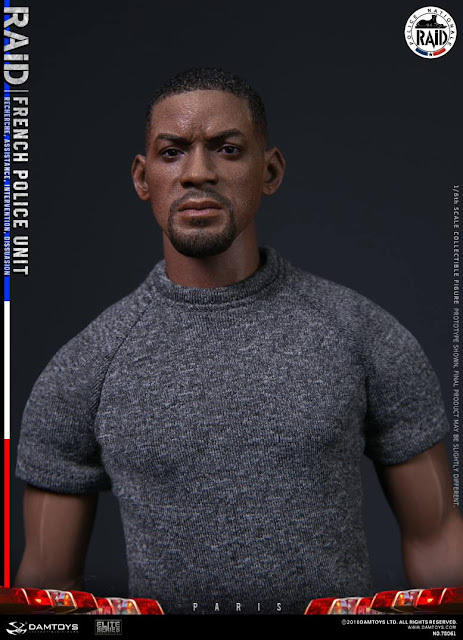 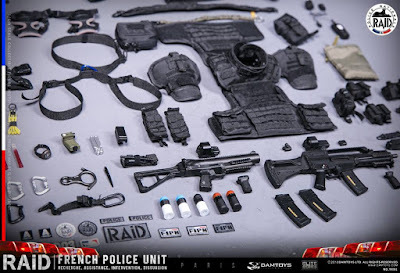 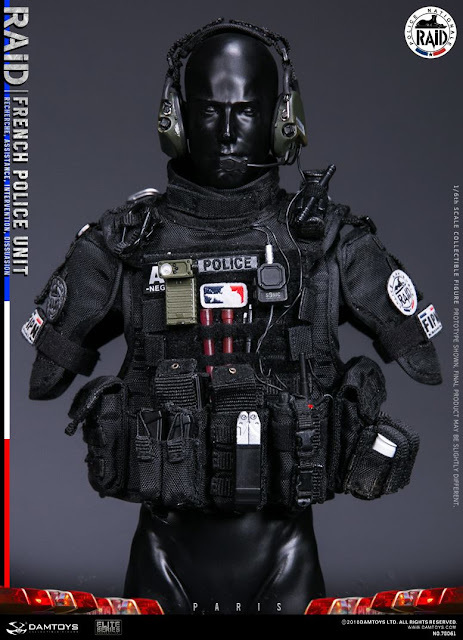 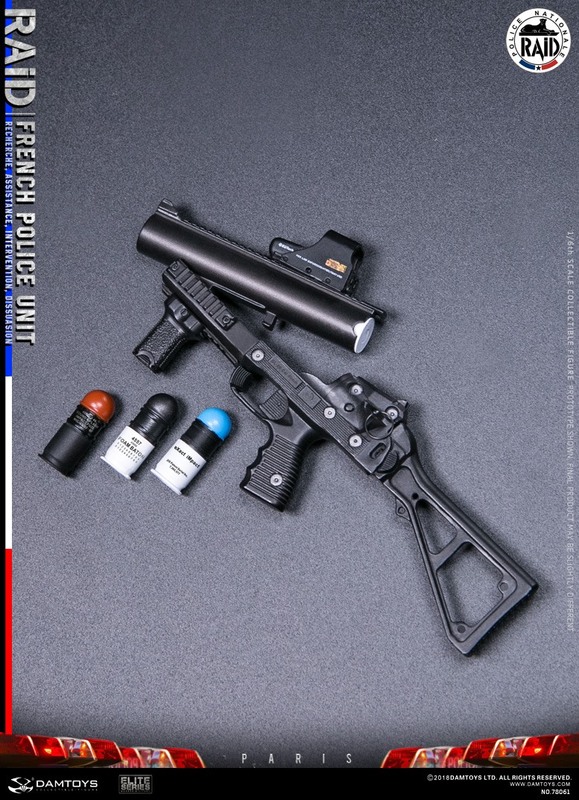 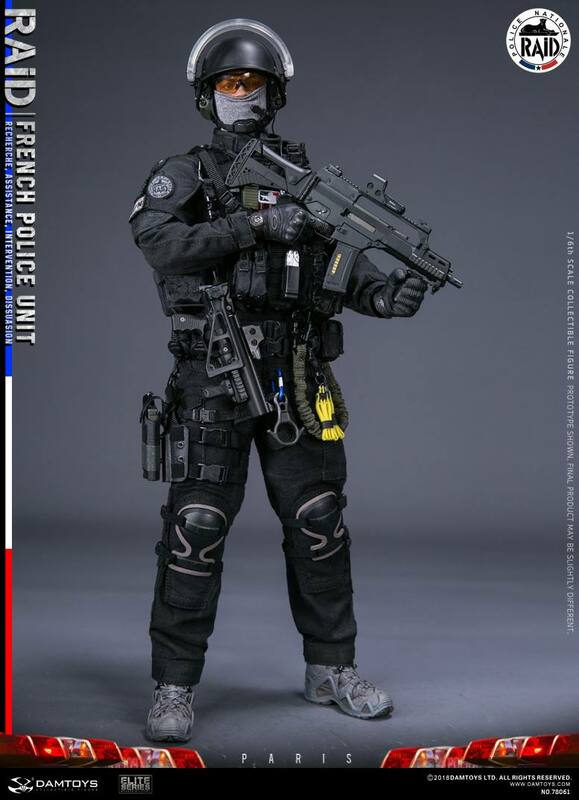 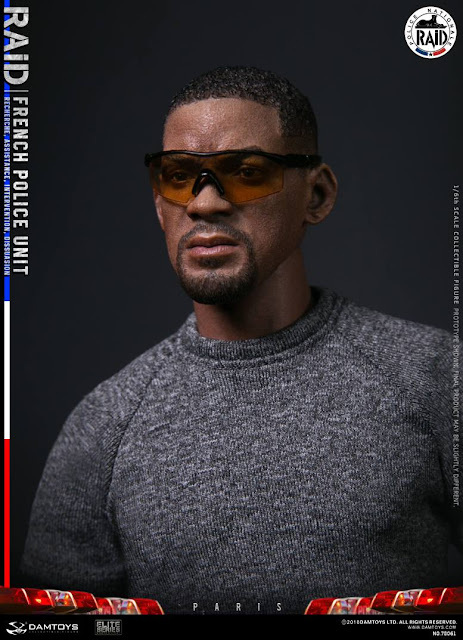 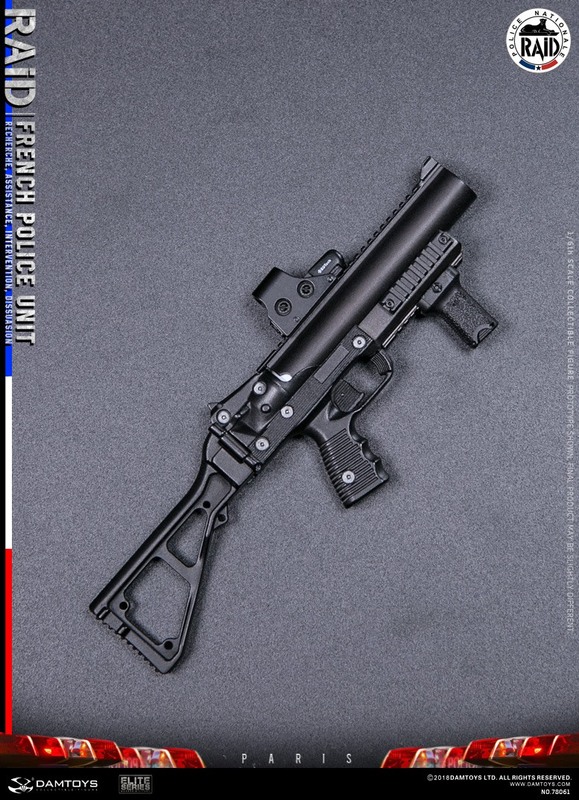 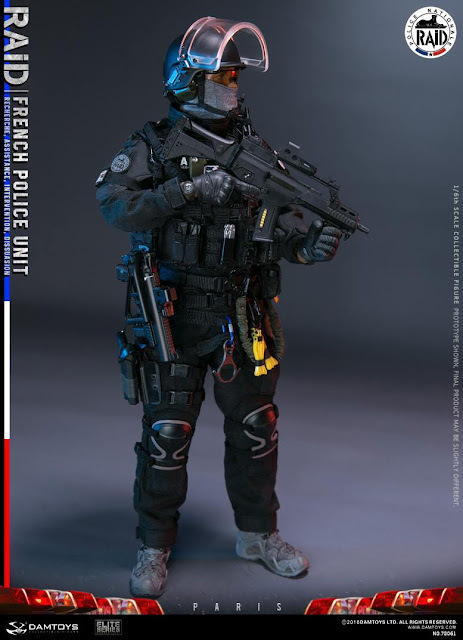 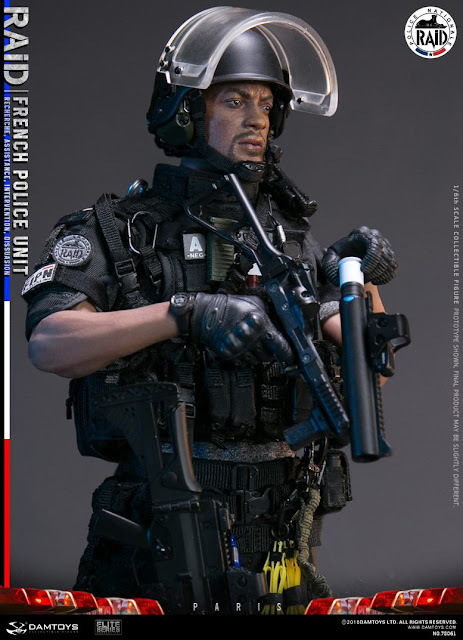 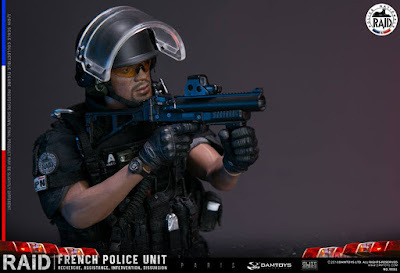 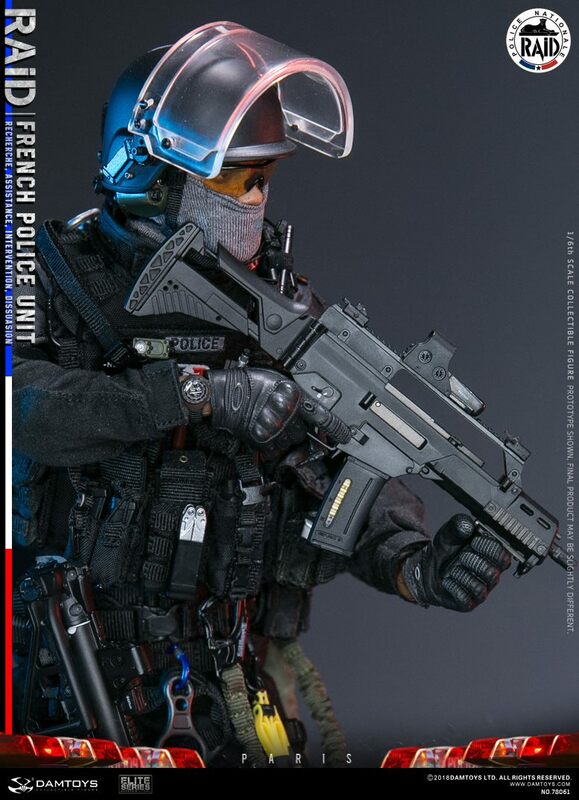 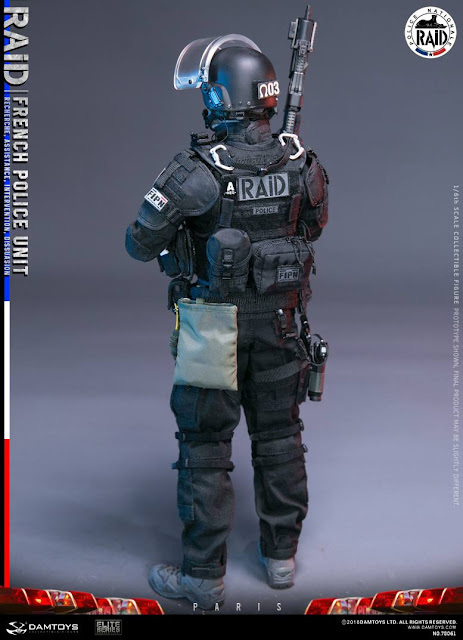 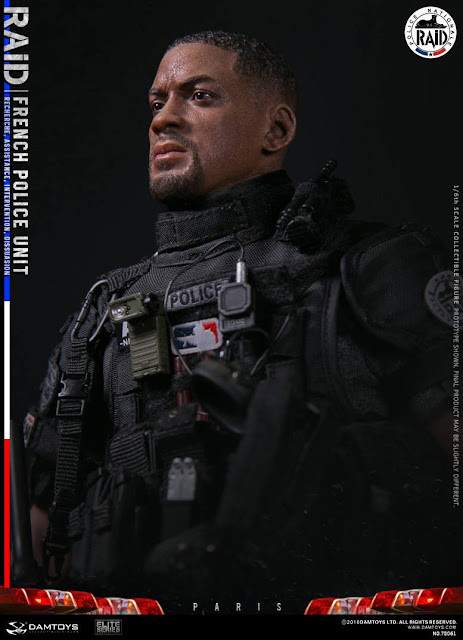 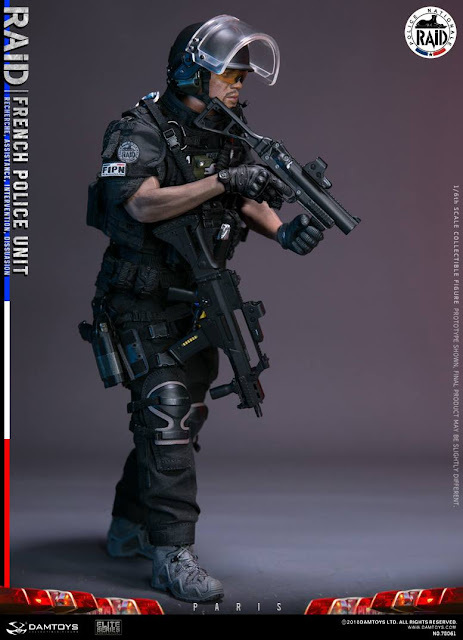 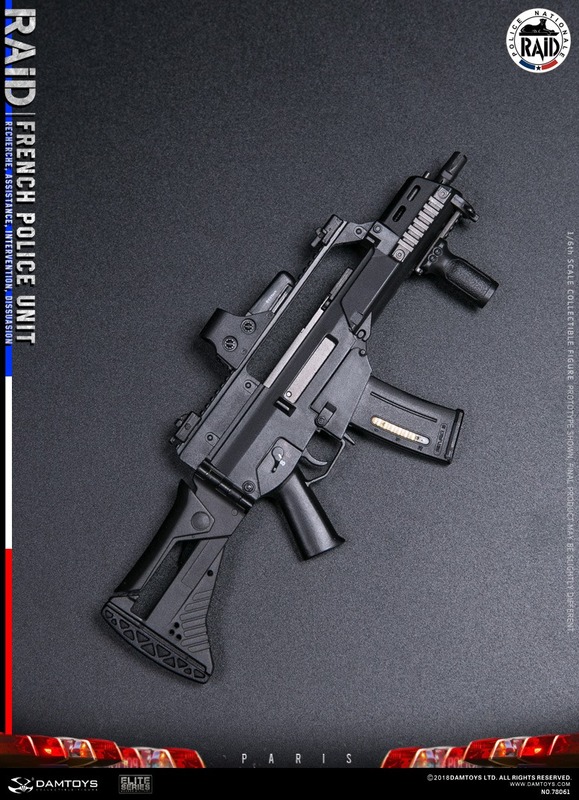 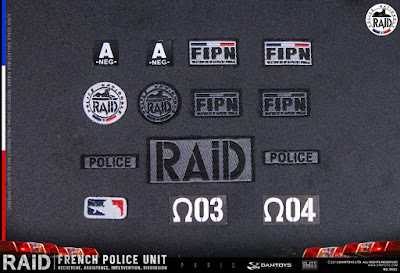 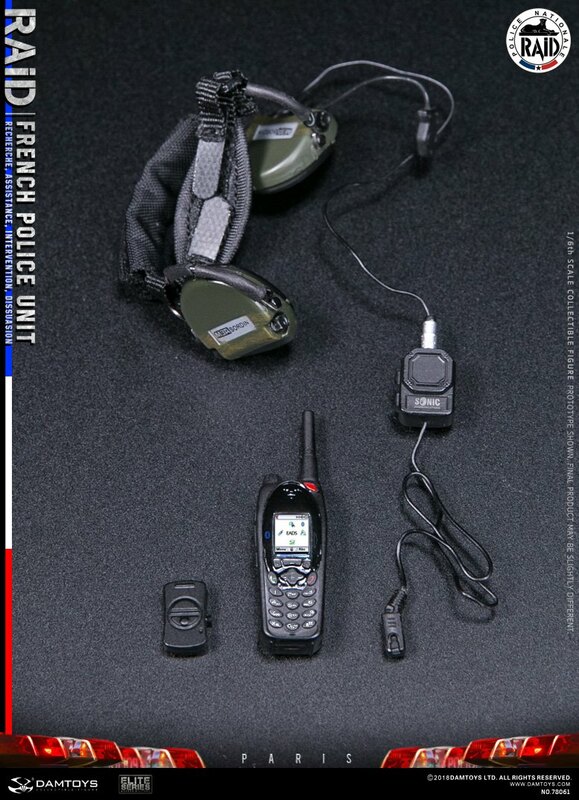 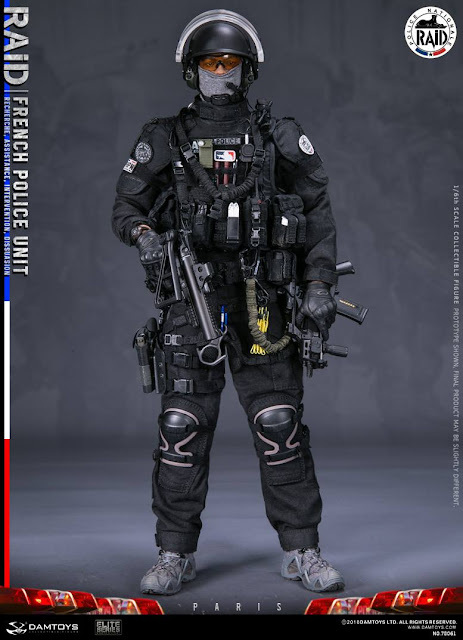 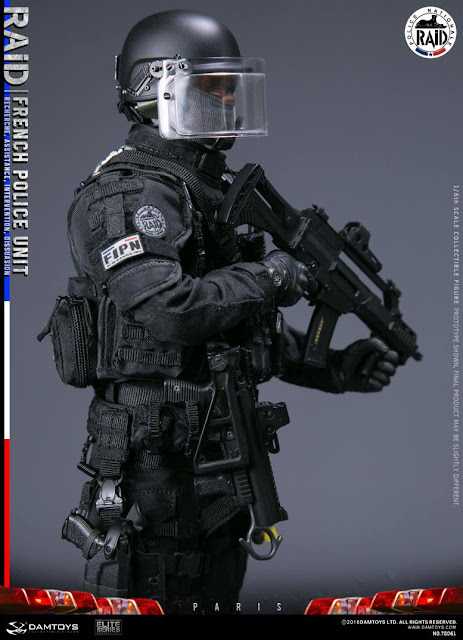 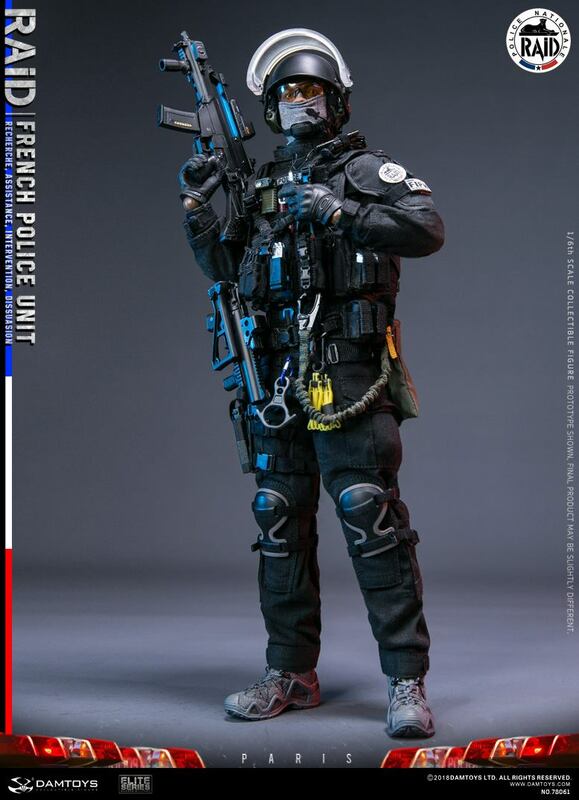 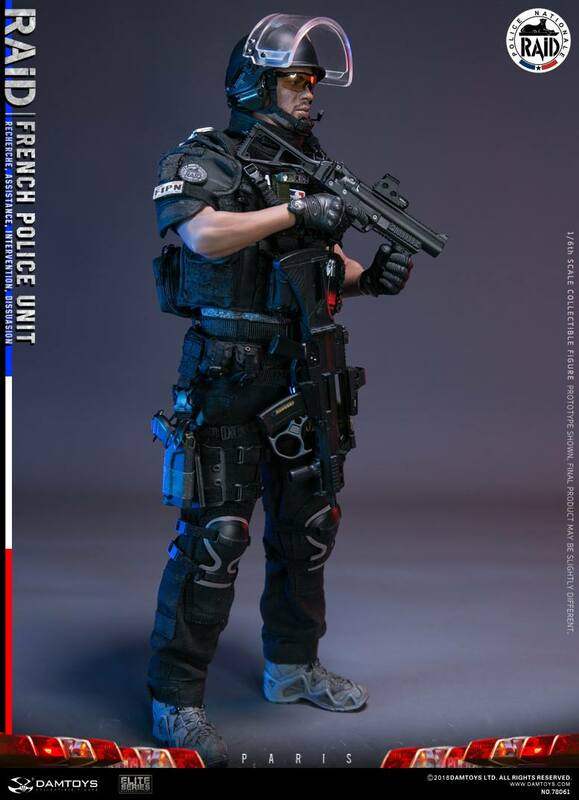 Recherche, Assistance, Intervention, Dissuasion (“Research, Assistance, Intervention, Deterrence”), commonly abbreviated RAID, is an elite tactical unit of the French National Police. RAID is headquartered in Bièvres, Essonne, approximately 20 km (12 miles) southwest of Paris. 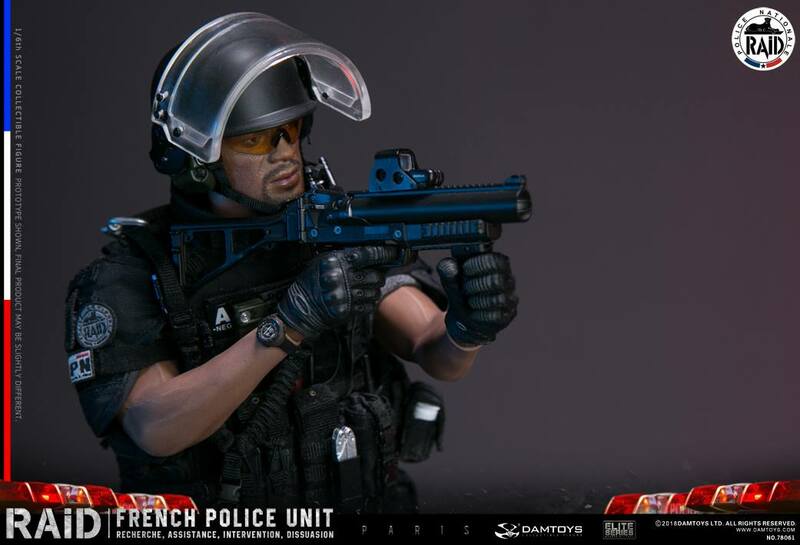 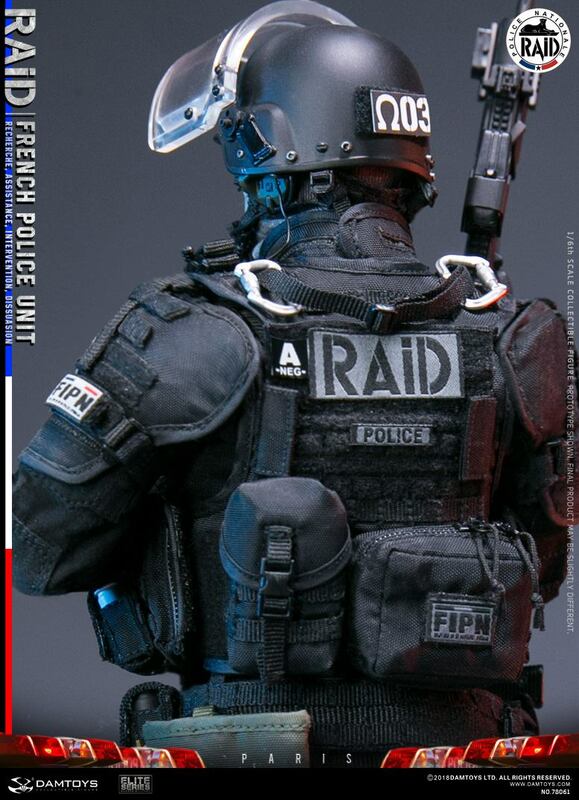 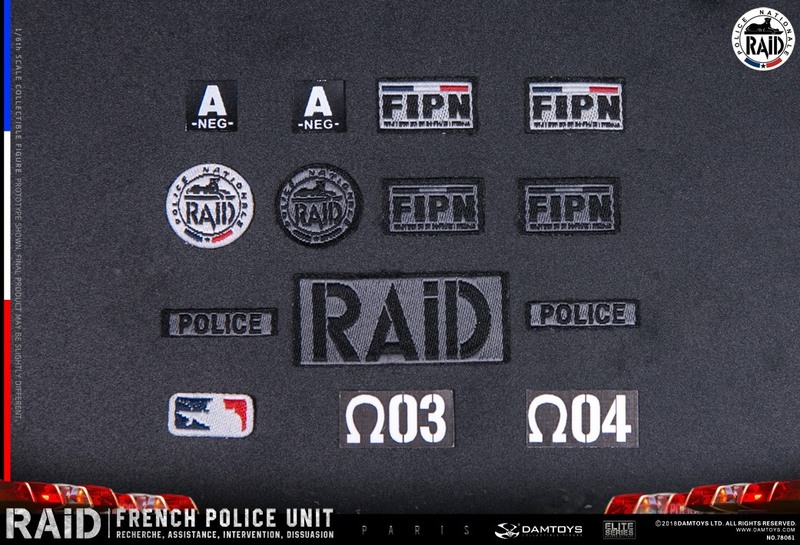 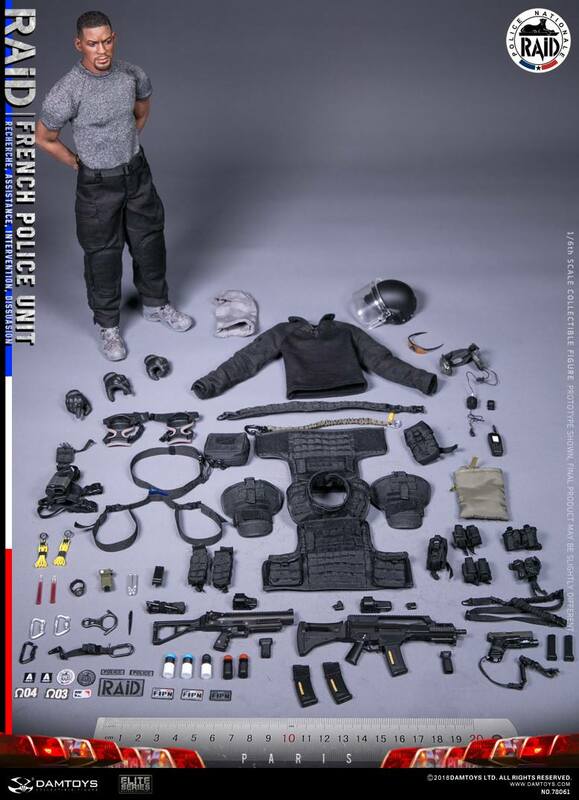 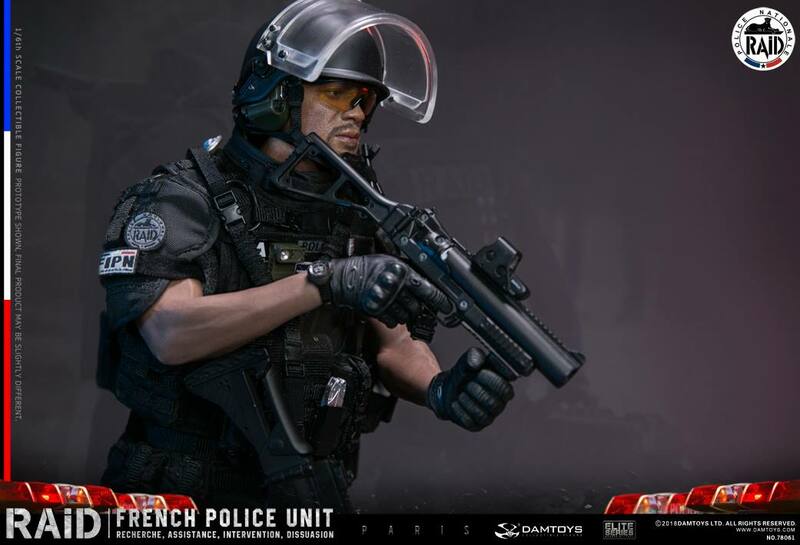 Created in 1985, RAID is the National Police counterpart of the National Gendarmerie’s GIGN. Both units share responsibility for the French territory. 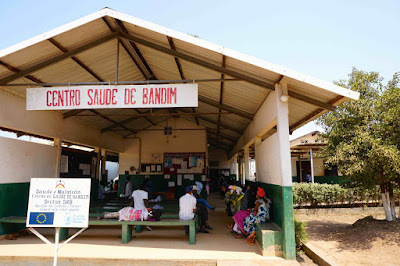 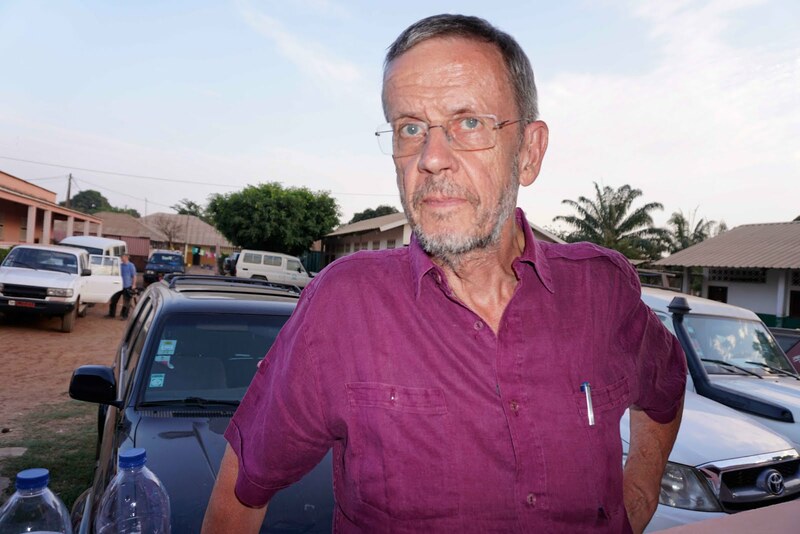 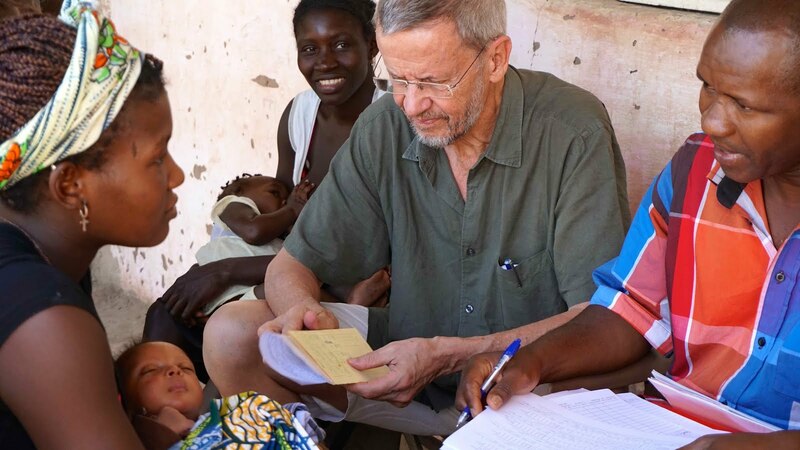 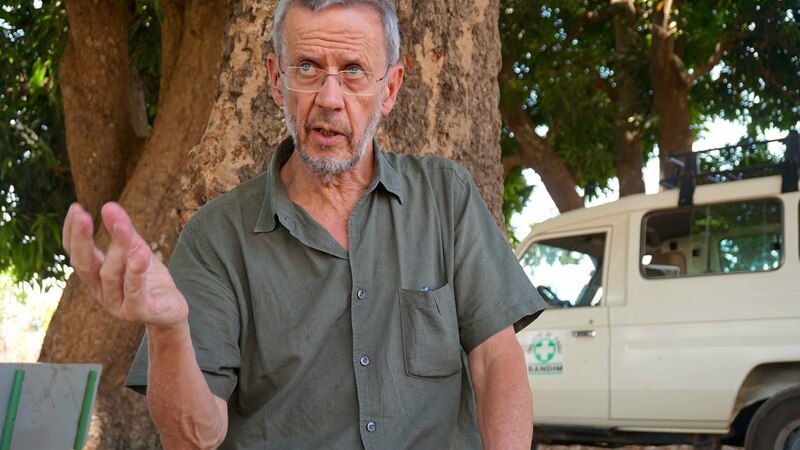 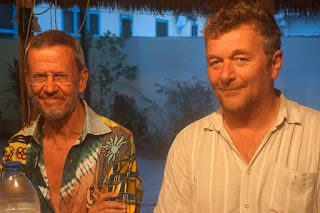 Among the main missions of RAID are: Counter-Terrorism in coordination with UCLAT, the co-ordination unit for the fight against terrorism (French: Unité de coordination de la lutte anti-terroriste) • Hostage recovery situations • Close protection of VIPs • Protection of some of the French embassies in war-torn countries (a mission shared with the Gendarmerie’s GIGN) • Site protection during special events • Resolution of prison riots • Assistance to other Police departments fighting against organized crime • Surveillance and arrest of high-profile criminals • Arrest of dangerous deranged persons • Training and assistance to foreign police forces • Assessment of new equipment and techniques.